« Two Top Pass, elevation 8,208. Wind about a hundred miles an hour……. So it seemed! 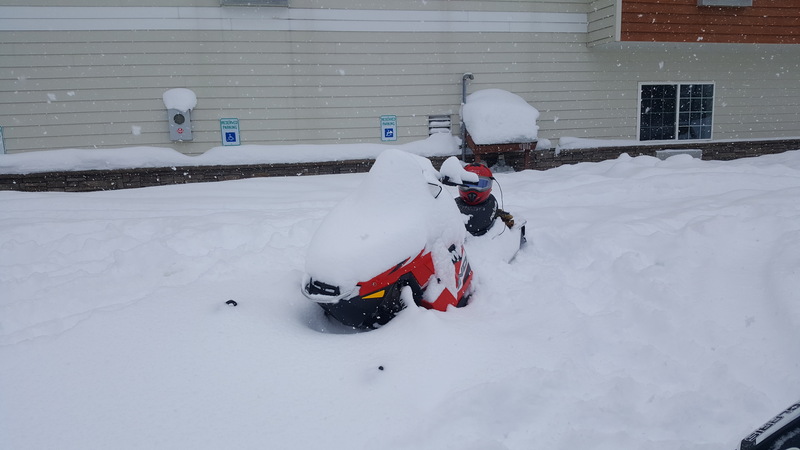 No shortage of snow in West Yellowstone.